sarapbuhay: All the way from the Bay! All the way from the Bay! 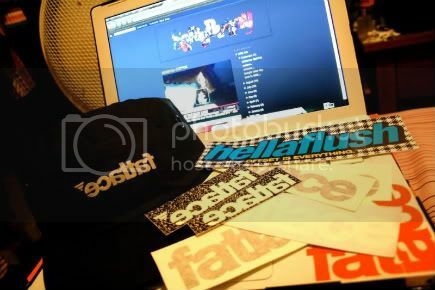 The Homie Kenny from Fatlace hooked it up with some goodies! Thanks bro!